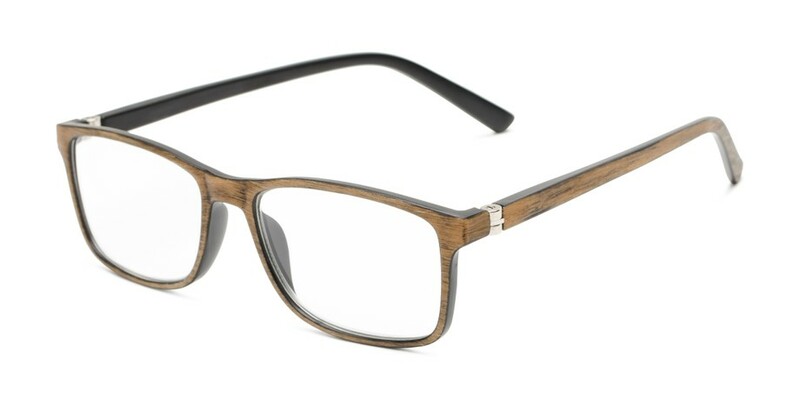 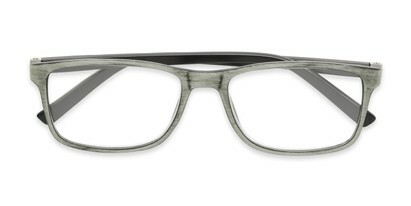 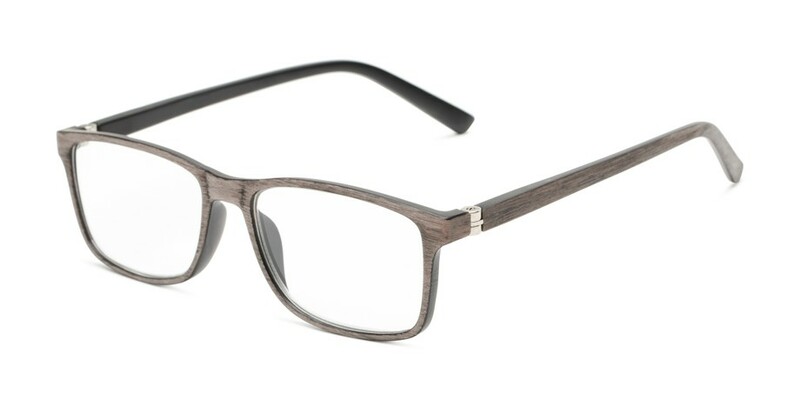 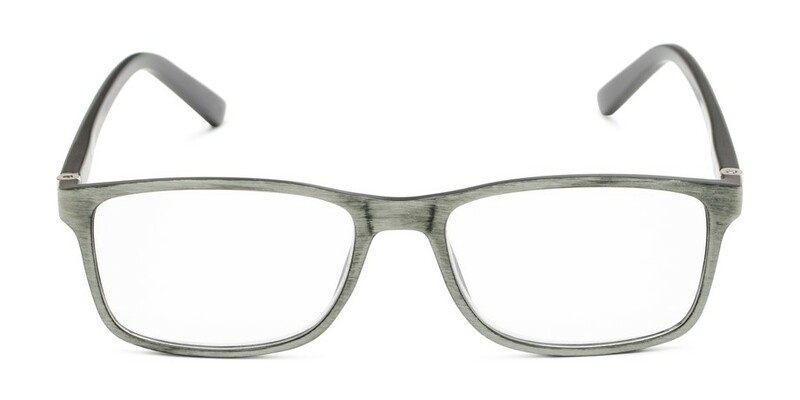 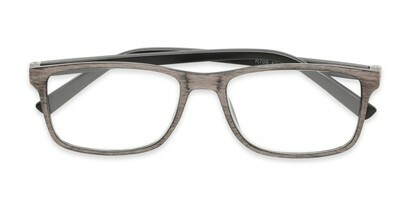 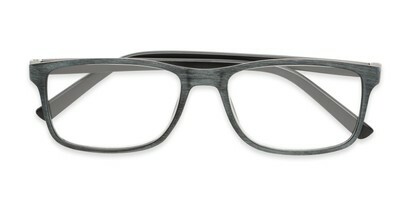 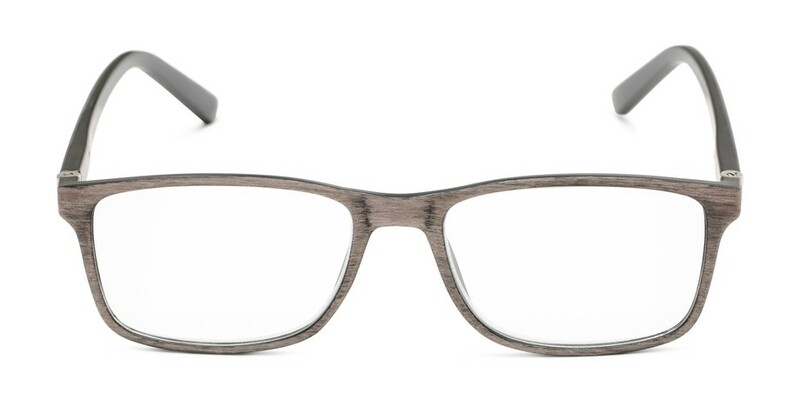 Textured Rectangle Faux Wood Frame | Shop Men's Today! 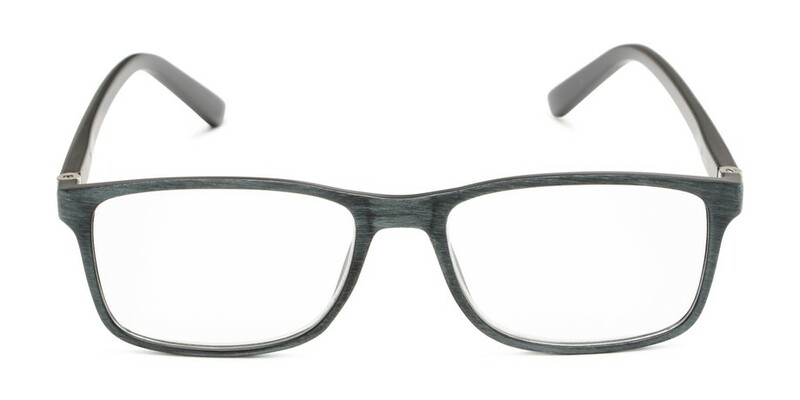 Whether you’re planning a camping trip or going for a hike, The Randall is just for you! 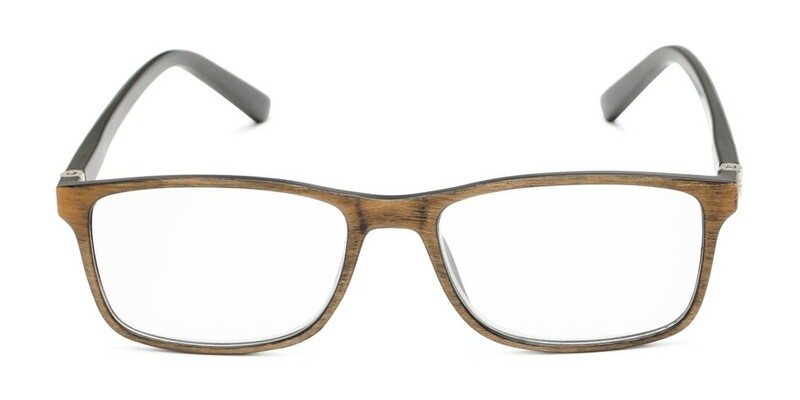 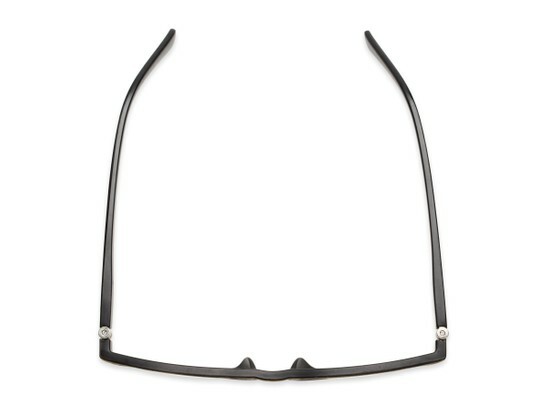 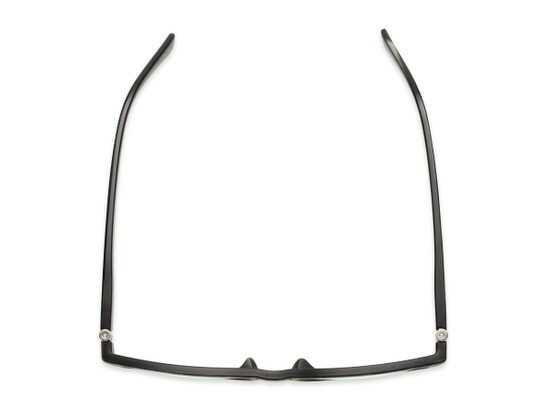 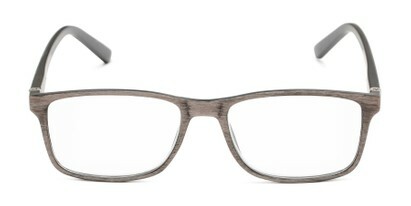 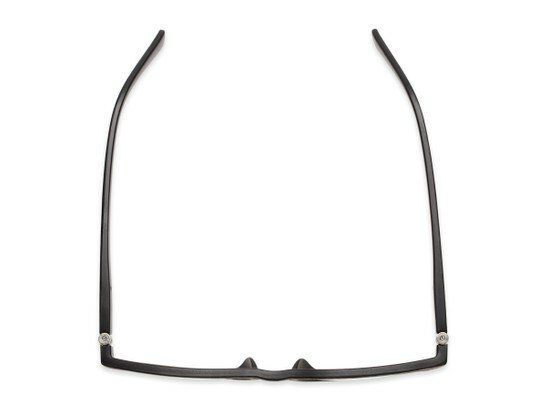 This rectangle frame shape features a textured, faux wood frame and spring hinge temples to fit comfortably on your face.